A publication of Kathmandu University, School of Education. Full text articles available here and on its own website, too. Journal of Education and Research encourages online submissions on its own webpage. 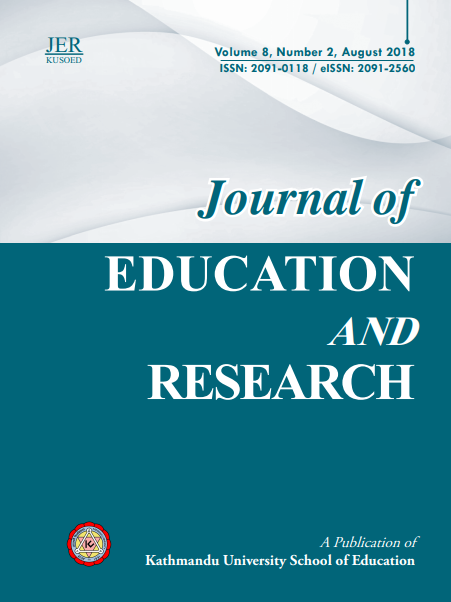 Journal of Education and Research is included on DOAJ.